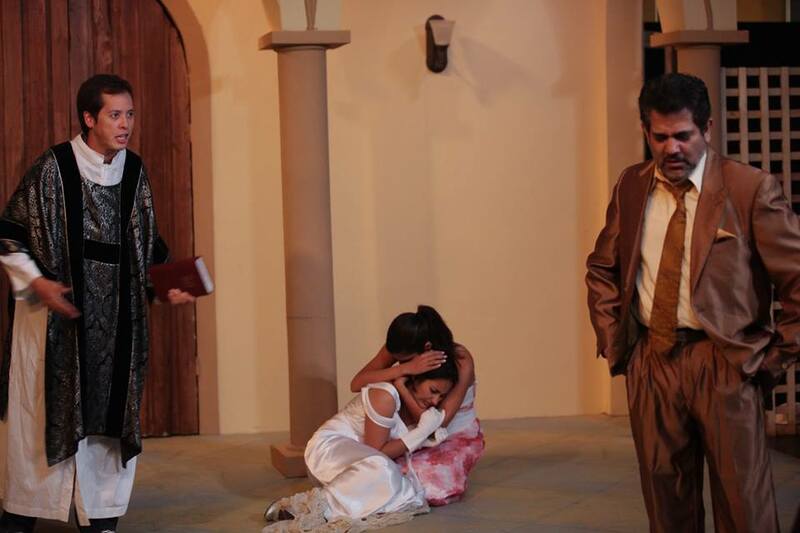 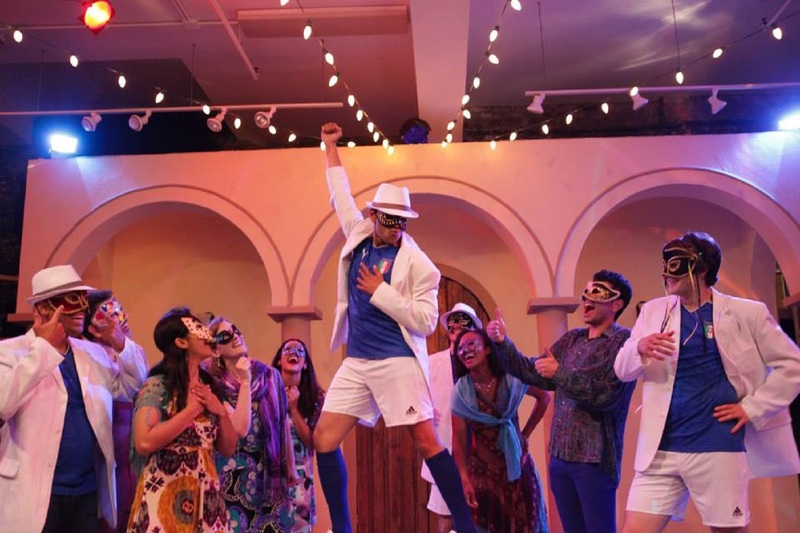 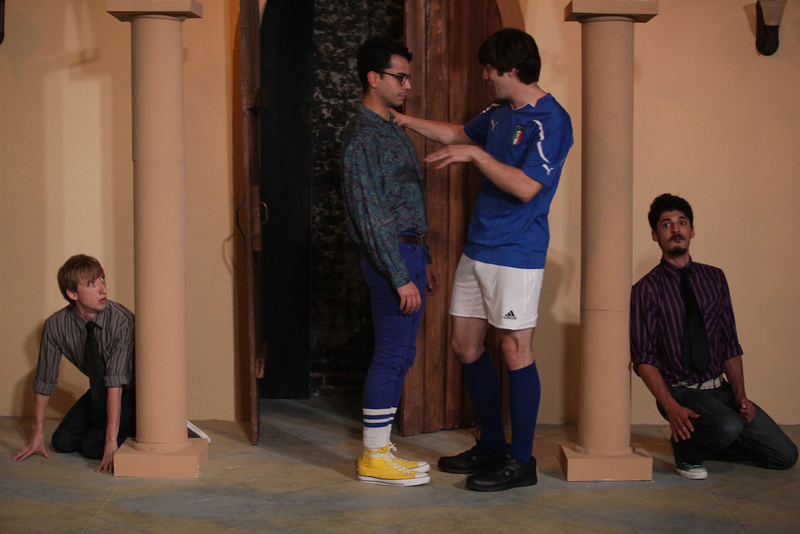 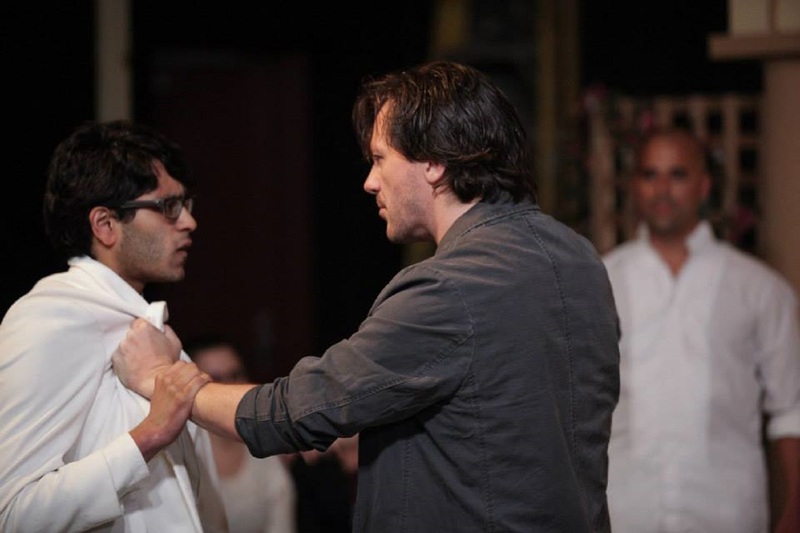 Much Ado About Nothing – Bollywood meets the Bard! 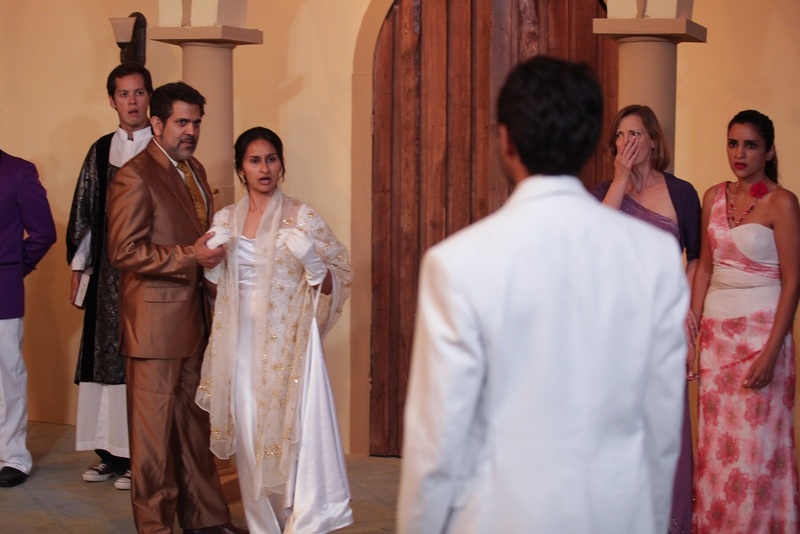 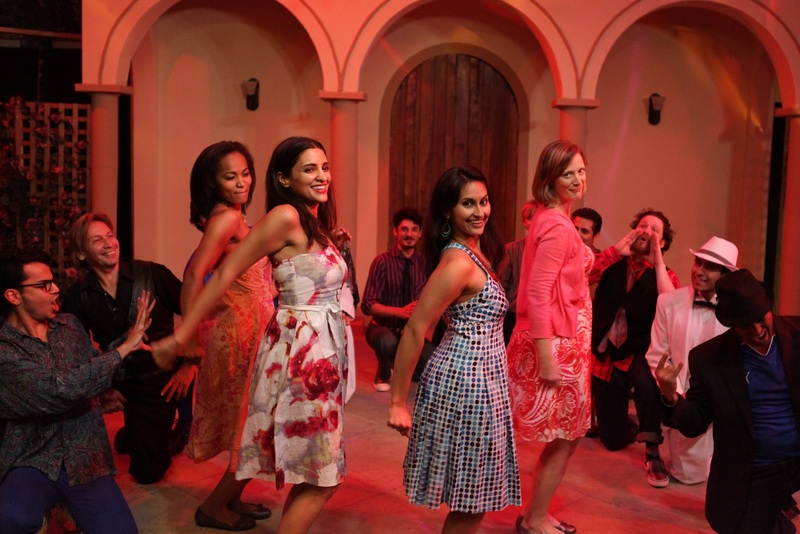 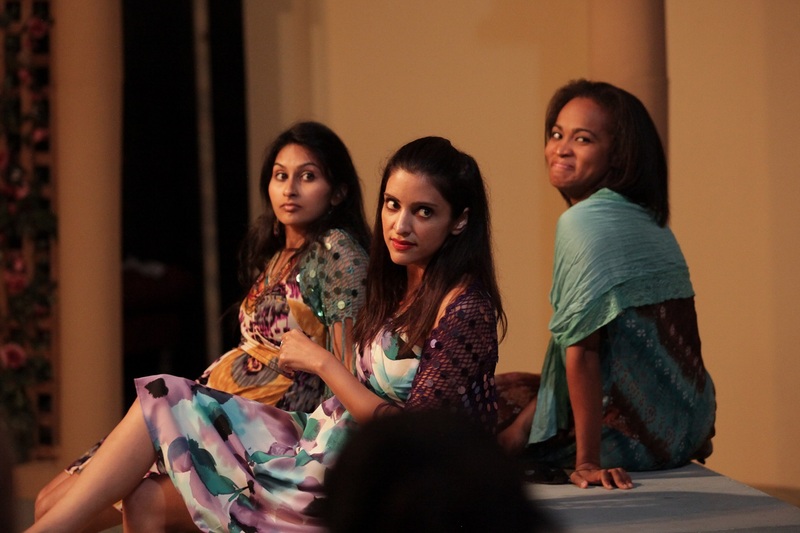 In this production Rasaka aimed to honor the intention of telling a canonical, Western through a uniquely South Asian lens; we did so with an authentic representation of the South Asian community. 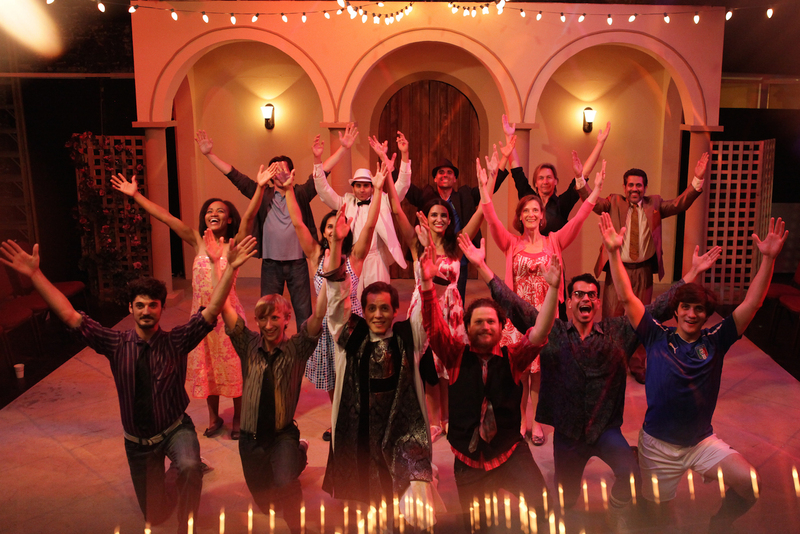 The goal in producing this project was as follows: to produce a story with a uniquely desi twist, and to share the pure joy of Bollywood with the truly global audience that Chicago represents.